By the 1960s, millions of Americans had invested in televisions for their homes, and it soon became clear that this technology could be used for more that passively watching television shows. In 1966, while working for Sanders Associates Inc., engineer Ralph Baer began to investigate how to play games on a television. Between 1967 and 1969, he and colleagues Bill Harrison and Bill Rusch created several video game test units. This result was the “Brown Box,” a prototype for the first multiplayer, multiprogram video game system. Sanders licensed the system to Magnavox. In 1972, Magnavox released the design as the Magnavox Odyssey, paving the way for all video game systems that followed. 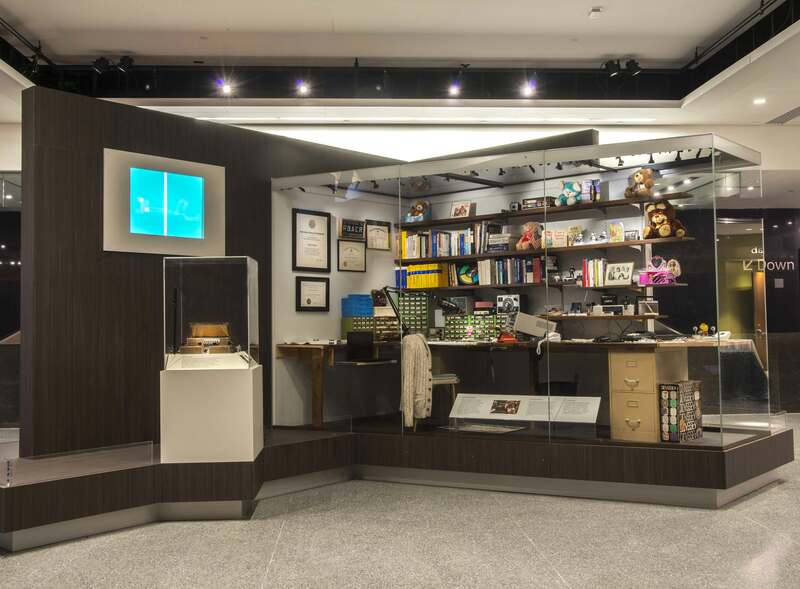 Ralph Baer donated his video game test units, production models, notes, and schematics to the Smithsonian’s National Museum of American History in 2006. His papers are kept in the Museum's Archives Center. In 2014, the Museum collected his workshop to become the landmark object for its Innovation Wing.